As promised, I wanted to share with you some of my favorite new books that have been showing up in the past weeks at Watson Kennedy. 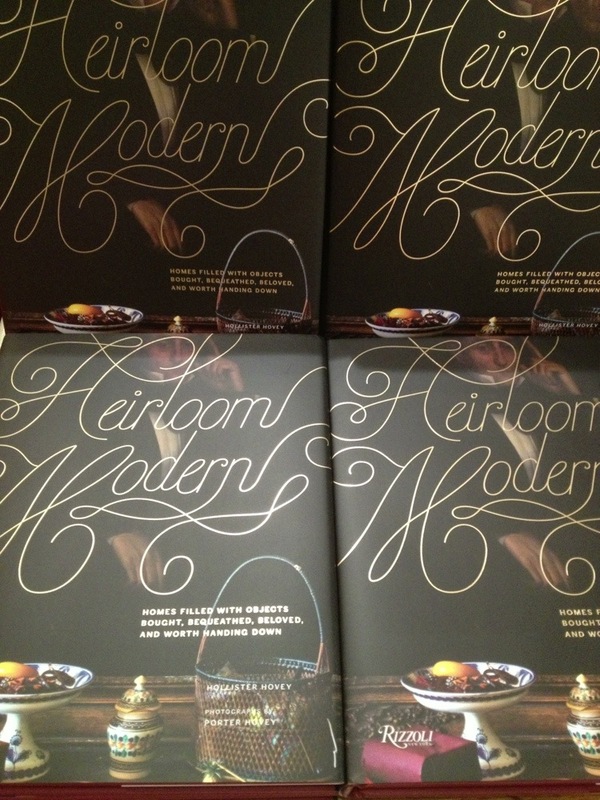 Heirloom Modern, by the talented Hovey sisters is one such book. Written by Hollister and beautifully photographed by Porter, Heirloom Modern takes you into their gracefully filled world of stylish patina. If you like mixing old with new, as well as living with objects you love, this is for you. It is filled with page after page of visual design goodness. You all know how important I think it is to use and live amongst the beauty of objects. They do as well, capturing the essence of living with the things they adore and have meaning to them. 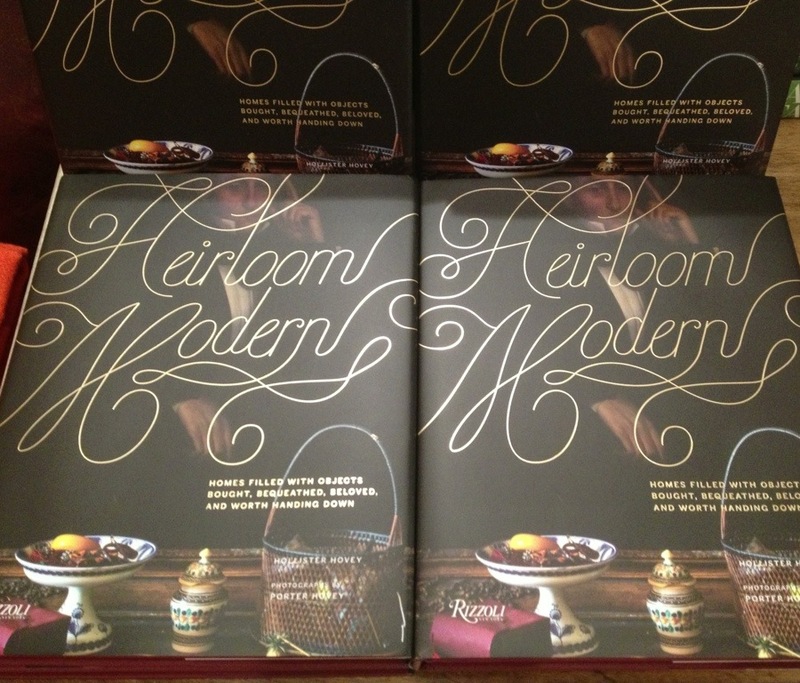 This is one very special design/idea filled/lifestyle book.